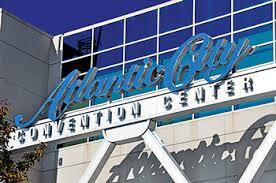 Micrologic Associates would like to extend an invitation for you to visit us at the 2017 Northeast Regional Car Wash Convention (NRCC) October 2nd-4th, 2017 at the Atlantic City Convention Center Booth #223. Come see the latest Car Wash Management technology and controls and find out why so many customers are using our system to maximize their revenue potential. We will be in Booth # 223.